The Mini Clubman has a polarizing design, but those who like it are snapping it up. 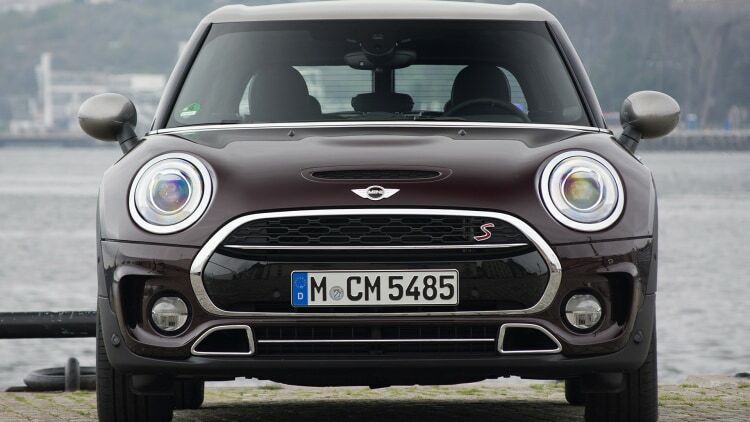 According to Automotive News, the Clubman is on pace to become Mini USA's best selling model. Almost 1,700 vehicles were sold during the first quarter of 2016, and the vast majority – 1,037 units – were sold last month alone. These facts are made all the more noteworthy because Mini's sales fell 15 percent during the first quarter. . . .